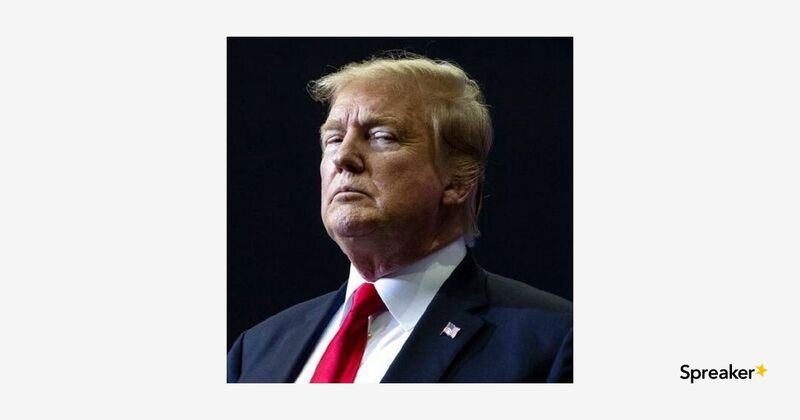 #ReleaseTheReport Rallies Planned Nationwide: Patriots you know what to do! Counter-Protest! Biden 2020 over before it really begins? 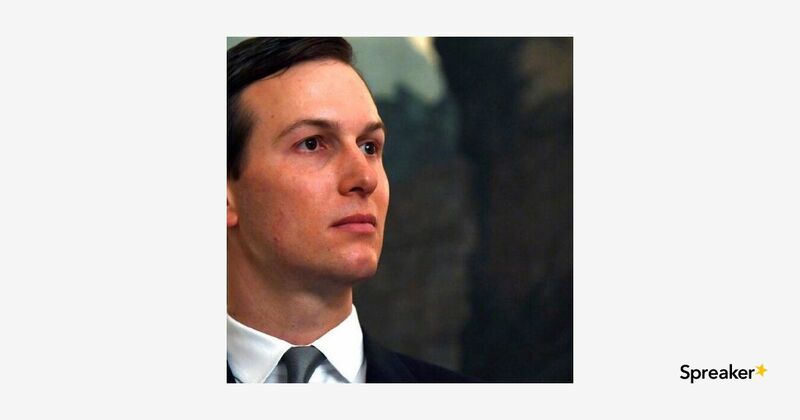 Jared Kushner speaks on Mueller report, border crisis Via @PeterBoykin #MagaFirstNews JARED KUSHNER SPEAKS OUT – In an exclusive interview with Fox News’ Laura Ingraham, Jared Kushner, President Trump’s son-in-law and senior adviser, addressed Special Counsel Robert Mueller’s findings in the Russia investigation, his coverage in the mainstream media and the president’s threat to shut down the U.S.-Mexico border … Kushner said any … See More further attempts by Democrats to pursue a Russia collusion investigation would be “not productive” and “an embarrassment to our democracy” and that he’s willing to testify on Capitol Hill about Russia. Kushner said Trump’s threats to close the U.S.-Mexico border are a way “to pressure everybody” into taking action to limit illegal immigration. BIDEN’S BLUES: Joe Biden’s potential 2020 candidacy may be in jeopardy before it even begins after a second woman has come forward to accuse former vice president of inappropriate touching … Amy Lappos, 43, first told the Hartford Courant in an interview published Monday that Biden grabbed her during a $1,000-per-plate October 2009 fundraiser for U.S. Rep. Jim Himes, D-Conn. Lappos, who was working as an aide for Himes at the time, said Biden’s action’s weren’t sexual, but that he did grab her. Her accusations came on the heels of a similar claim by former Nevada lieutenant governor candidate Lucy Flores, who said Monday she’d still vote for Biden over Trump, despite her claims. THE BATTLE OVER THE MUELLER REPORT: As House Judiciary Committee Democrats prepare subpoenas seeking the release Special Counsel Robert Mueller’s full report from the Justice Department, Harvard law professor Alan Dershowitz says Attorney General William Barr is not legally required to make the report public … In an interview on “Hannity” Monday night, Dershowitz used the “shoe on the other foot” test to demonstrate that the Trump administration doesn’t have to comply with the Democrats’ demands. 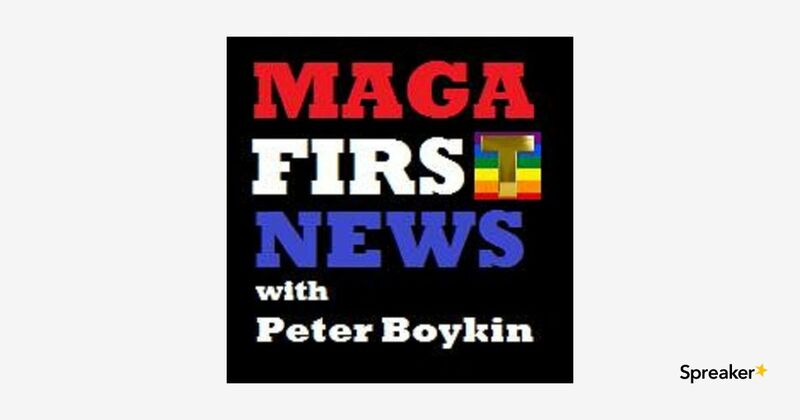 Trump done playing ‘nice’ at the border; Biden has potential ‘Creepy Uncle Joe’ problem #MAGAFirstNews w/ @PeterBoykin TRUMP: NO MORE PLAYING ‘NICE’ AT THE BORDER – President Trump has threatened to shut down the southern border this week to combat the illegal immigration crisis and in a tweet sent Sunday night, he suggested he was done playing Mr. Nice Guy … “The Democrats are allowing a ridiculous asylum system and major loopholes to remain as a mainstay … See More of our immigration system,” Trump tweeted. “Mexico is likewise doing NOTHING, a very bad combination for our Country. Homeland Security is being sooo very nice, but not for long!” Meanwhile, Trump has also vowed to cut direct aid to El Salvador, Guatemala and Honduras as their citizens flee north toward the U.S. in caravans. Mexican officials said Sunday they will give out humanitarian visas on a “limited basis” to some of the roughly 2,500 Central American and Caribbean migrants gathered in the southern state of Chiapas. Despite a few small setbacks Brandon Straka’s #LGBT #WalkAway Event was a SUCCESS!